Makes wires and cables easy to identify, professional looking and durable. Wires and cables can be neatly identified and protected with Self-Laminating Wire Wraps. 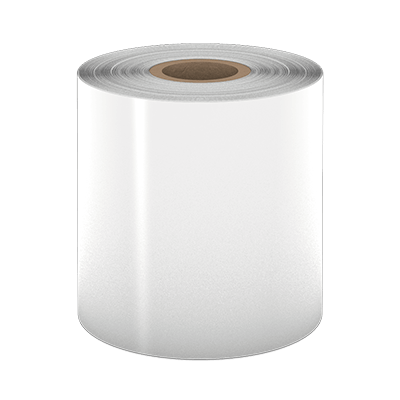 Ideal for printing vibrant text, safety symbols, barcodes and colorful headers — even when exposed to rough handling and scratching. 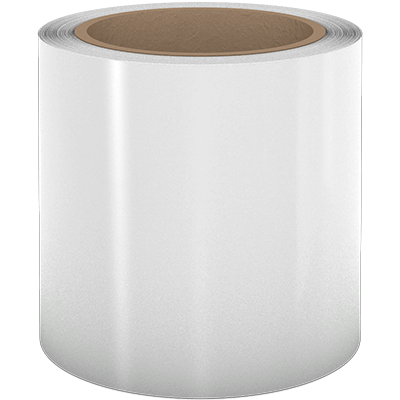 DuraLabel Self-Laminating Wire Wraps are tough, industrial-grade labels. They feature a protective clear tail which wraps around the printing to protect it. Just print, peel and wrap. Both terminated and non-terminated wires are easily labeled. The supply is resistant to water, oil, UV light, and mild solvents. Choose from a number of popular label colors for efficient color-coding. Additional colors and sizes are available; call for details.